About PME | Precision Medical Equipment, LLC. 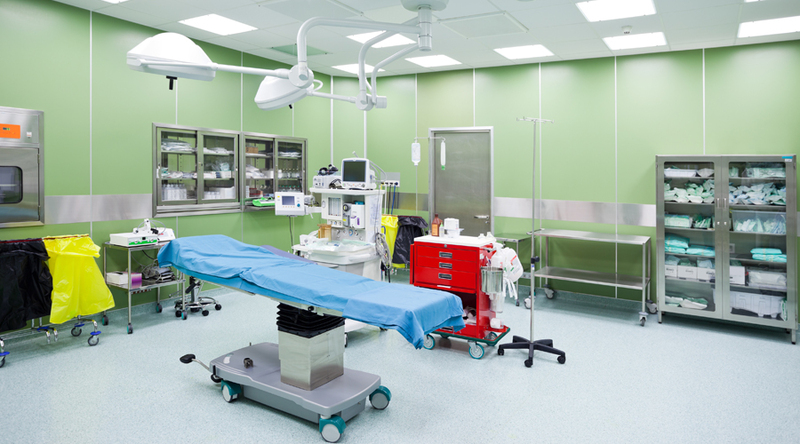 Precision Medical Equipment has over 20 years of experience in repairing and refurbishing medical equipment. Over the years we have developed remarkably strong working relationships with companies across Tampa Bay and the country, We strive to continue building these relationships every day with the use of fair and honest practices. At Precision Medical Equipment, our word is our bond and we stand behind our work 100%.